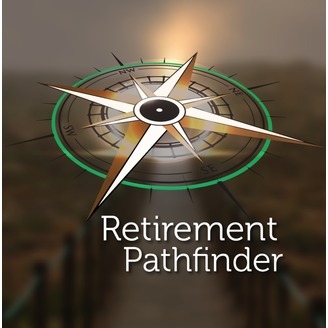 Financial and retirement planning guidance from Rockford's Barbara Lane & Phil Guske of Pathfinder Wealth Management. 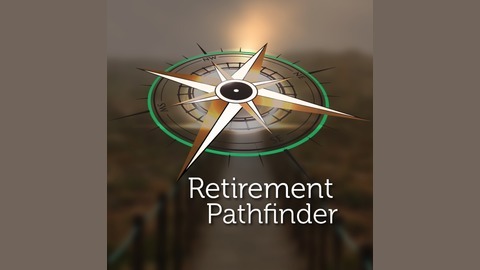 Answering your questions about the assumption of being in a lower tax bracket in retirement, whether a market crash is coming soon, and how to dump large positions in real estate as you transition into retirement. Plus, what are some great books you can read to arm yourself with information about retirement planning? We'll answer all those questions and have some fun along the way on this week's show.